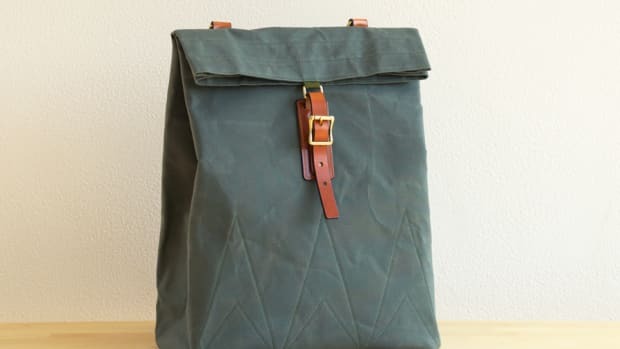 Postalco&apos;s new Three Pack is about having just the right amount of everything you could need in a backpack. No crazy buckles, taped seams, or a million types of pockets. 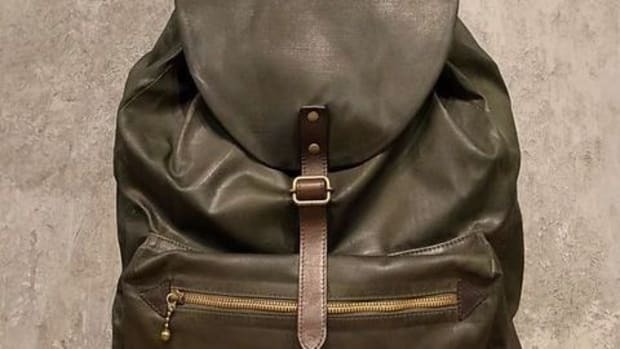 As much as we love that stuff we know there are more than a handful of you out there who just need a well made and well-designed backpack. The Three Pack delivers on all those fronts with a beautifully low-profile design that has just three compartments to neatly organized all the essentials. 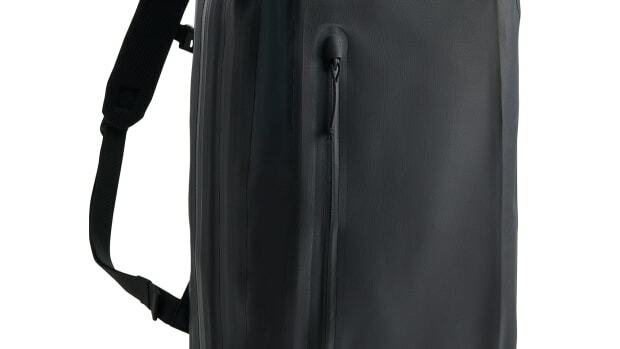 They also designed the bag so everything that&apos;s stored inside balances well and stays close to your back without too much sagging. 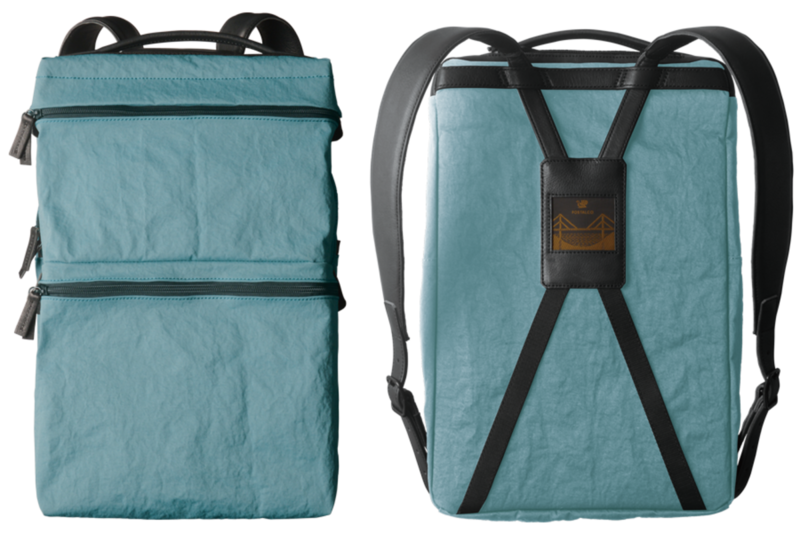 The bag is made from their proprietary "Hammer" nylon from Japan and is available in black or slate blue. More at Postalco.net. Strong, subtle, and absolutely perfect. The classic packs are crafted from waxed cotton and leather.